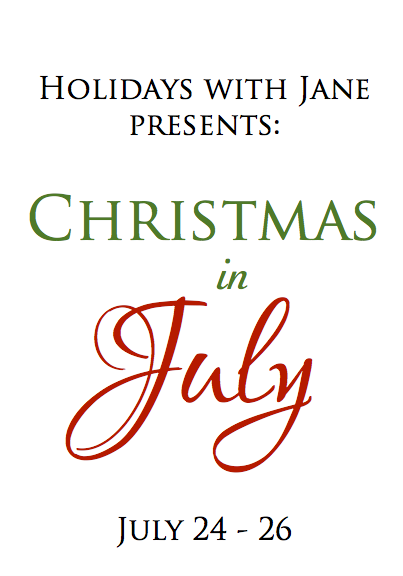 The Holidays with Jane authors are celebrating Christmas in July by blogging about Our Favorite Things! It’s no secret that I LOVE food and one of my favorite things about Christmas is definitely the food! Though my family’s food traditions might not be as…typically traditional…as some, they make us unique and I look forward to them every year! The number one item on our Christmas food list is actually our Christmas Eve meal. We would spend Christmas Eve night at my Grammy and Fafa’s house and open a brand new ornament from our parents. The giving of a new ornament every year is something that I’ve continued with my kids. The number one item on the menu for Christmas Eve: Toasted Sourdough Bread with Avocado. And the avocados were most often from my Grammy’s tree. You guys, this is legit the best meal ever. The secret to good a toasted avocado sandwich is the bread. You MUST get real sourdough. In spite of what you’ve been told, Seattle Sourdough is not real sourdough. Real sourdough comes from San Francisco. There is no discussion on this. And while I am all for reducing one’s intake of starchy carbs, this is not the time to go whole grain. Get yourself some good sourdough so you can fully appreciate these little slices of California! Here’s how you make this sandwich. Pay attention, it’s complicated. 6. Repeat 5 or 6 times until you are stuffed like the Christmas turkey we are not actually having the next day cause we do brunch. Fun fact: Grammy’s avocado tree is a Reed Avocado. They are delicious and they are huge (up to 18 ounces!). The neighbor kids use them as softballs before they’re ripe. 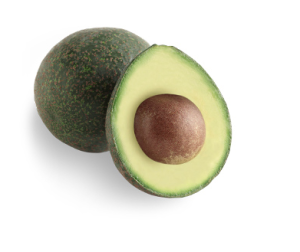 There’s more to avocados than just Haas (though Grammy went to second grade with Haas’ daughter, true story). 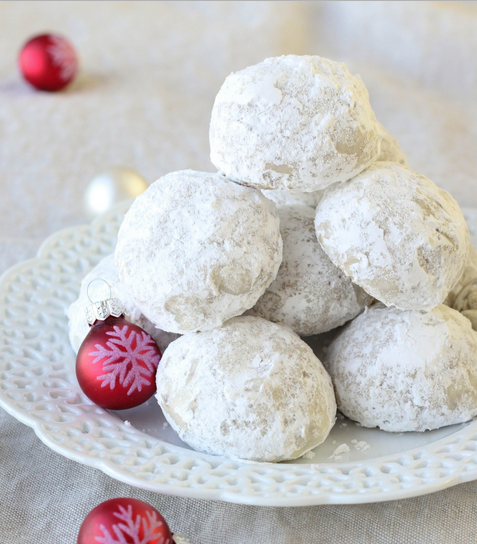 Another Christmas food tradition in my family is Grammy’s Famous Snowball cookies. My Grammy makes the best snowball cookies. I discovered why hers are so amazing once while searching for recipes online…they have about twice the butter as most snowball recipes. I am sharing these with you today, because I love you and you deserve this much butter. You really, really do. Let butter stand at room temp until it gets soft. Cream butter in a large bowl, gradually working in flour, sugar, nuts, and vanilla (you may have to mix with your hands!). Chill until firm enough to roll into large marbel siezed balls. Place on an ungreased cookie sheet about two inches apart. Cook at 350 degrees until light golden brown (approximately 20-25 minutes). Cool on cookie sheet for approximately 10 minutes. Remove carefully. Shake gently in a bag with 1 cup powdered sugar until generously coated. Cool completely on a wire rack before stroing in a tight container with wax paper between layers to keep from sticking. My mom calls these the No Fail Cookie. They are a hit every time and make great gifts. So there you have it, some of my absolutely favorite “Christmas” foods (though I suggest enjoying toasted avocado sandwiches year round because IT IS OKAY TO LOVE THE CALIFORNIA AVOCADO!). I hope that you guys are enjoying the Christmas in July posts! If you haven’t already entered the giveaway for a $10 Amazon card and the complete ebook set of Holidays with Jane (3 winners), you can here! Giveaway ends August 02, 2016. Lastly, I am live tweeting White Christmas tonight with Jennifer Becton so make sure to follow along! (@JenniferBecton and @_JessicaGrey). We will get started at 5 PST / 8 EST. christmas in july full schedule! 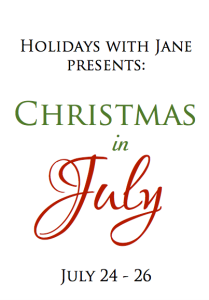 Our Holidays with Jane Christmas in July event starts this Sunday, July 24th! Here is a full schedule of all the fun! Join the Holidays with Jane authors as we blog about Our Favorite Things! Join us for movie watching fun on Twitter! These authors will be live tweeting some favorite Christmas movies. 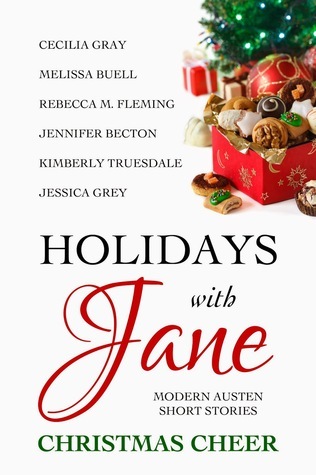 During our celebration, Holidays with Jane: Christmas Cheer is FREE for your kindle! Did you know that you can also gift free kindle books? If you have a friend that you’d love to share Christmas Cheer with, now is a great time. Snag a copy here. I love working with my fellow authors on the Holidays with Jane series! They’re a super amazing group of women and so much fun to write with! We’ve published FOUR of these collections so far, and I am constantly amazed by their creativity and ability to bring Austen’s classics into the modern era. Holidays with Jane: Christmas Cheer was our FIRST collection, and it is definitely among my favorites! To celebrate it, we are hosting a Christmas in July event July 24-26. We will have lots of fun stuff happening (giveaways, live Christmas movie tweet-alongs) on Twitter and on Facebook, as well as all of our individual sites. Make sure to follow the Holidays with Jane Facebook page to not miss out! I will be posting a schedule later this week of all the fun!